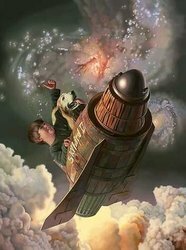 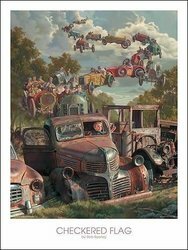 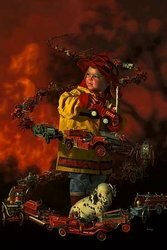 Missouri native, Bob Byerley has captured the souls of children and the hearts of millions with his highly imaginative, meticulously detailed Americana images. 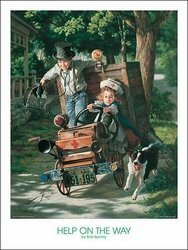 His favorite subjects, children, add to the unique appeal of Byerley's art. 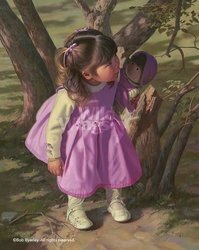 He understands the innocence and unlimited imagination of his subjects and he captures those qualities masterfully in his works of art. 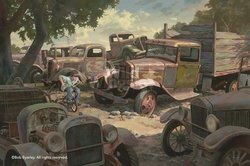 His style, attention to detail and endearing subject matter combine to create images so intriguing you can feel trouble coming by the twinkle of a young man's eye or you can hear the laughter of a group of children playing on a warm summer day. 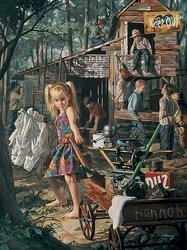 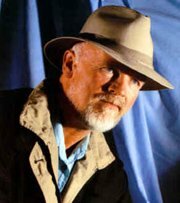 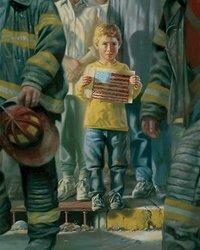 Bob Byerley has gained international recognition for his art. 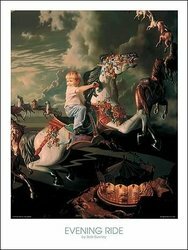 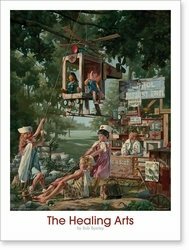 His original oil paintings and limited edition prints are among the most sought after art by any Americana artist today.